The US-based Pew Research Center found that during the 2016 US presidential election, more than 50% of 18 to 29-year-olds obtained their political information from websites, apps and social media. This highlights the necessity of engaging citizens in government and civic action through online tools, thus guaranteeing effective participation, an enlightened understanding of politics, agenda setting by citizens and inclusiveness. The Digital Democracy team bets that it can realise a prototype application for a digital democracy tool by October 2018. The team will have successfully run a pilot phase with a partner city in Switzerland by March 2019. By July 2019, the application will have been rolled out on a larger scale, and by the end of 2019 more than 100,000 people will have contributed to a resolution of policy matters through our digital democracy tool. Our younger generation develops its political opinions predominantly through the internet. It is also clear that there are more options with internet and social media to influence these voters. Fake news, filter bubbles and personalised information/advertisements are the keywords here. We need to develop a tool that allows people to participate in the policy-making process just as they handle other business in their lives, through the use of digital tools such as computers, laptops, tablets, smartphones. The process should also be fun and involve state-of-the art technology such as augmented and virtual reality and elements of gamification. 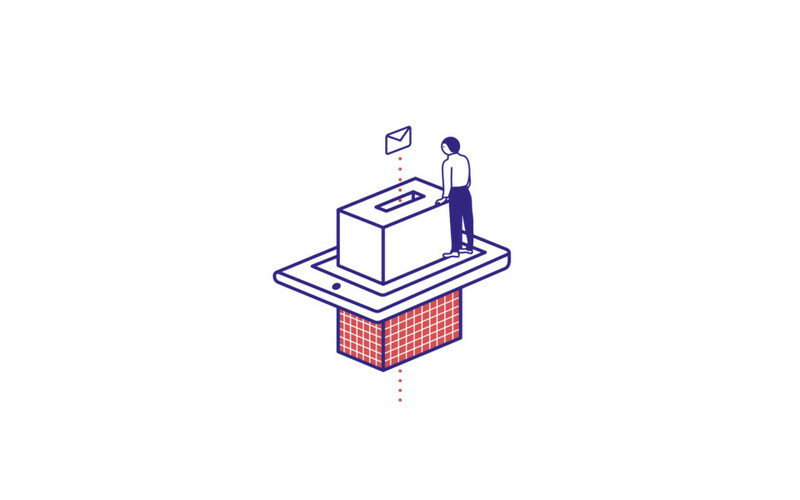 A successful application for a digital democracy tool can lead to a chain reaction in the continuation and development of democratic processes. More participation means more dialogue, which turns those affected into participants, so that civil society can decide collectively and determine jointly.